Based in Melbourne Australia, the birthwell birthright mission is to provide up-to-date, evidence-based childbirth educator training that reflects Lamaze International's philosophy that childbirth is a joyful experience for which parents should prepare; and that preparation should give a woman confidence in her body’s ability to give birth. The birthwell birthright seminar spans 5 days of training and is directed by Tanya Strusberg, LCCE, FACCE. It is recommended that students have attained some level of higher education (diploma level as a minimum). Prior professional experience in a birth-related profession is desirable, but not a pre-requisite. 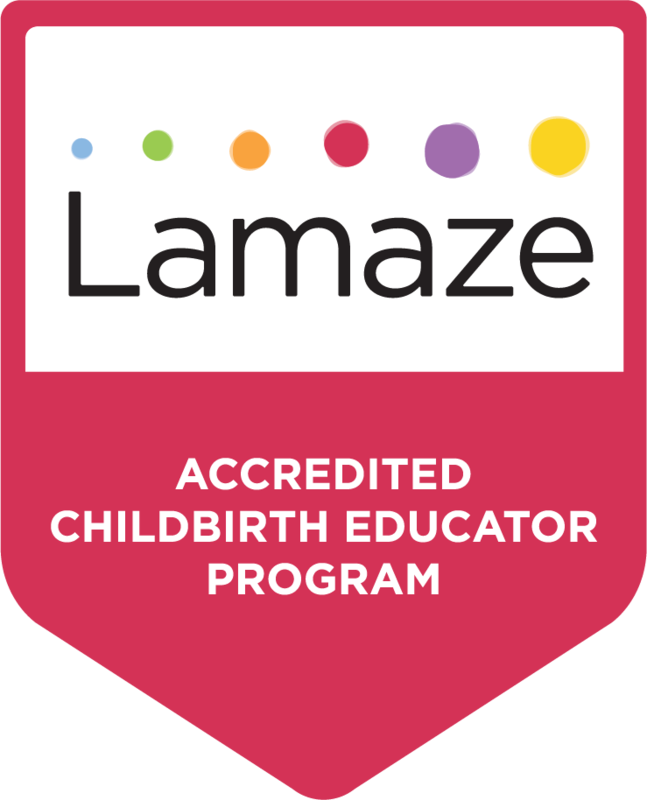 All students must demonstrate a passion for and commitment to Lamaze International’s mission and fundamentals. Prior to the start of the seminar, students must first complete all required reading assignments. Students must also successfully complete the 5-day seminar. 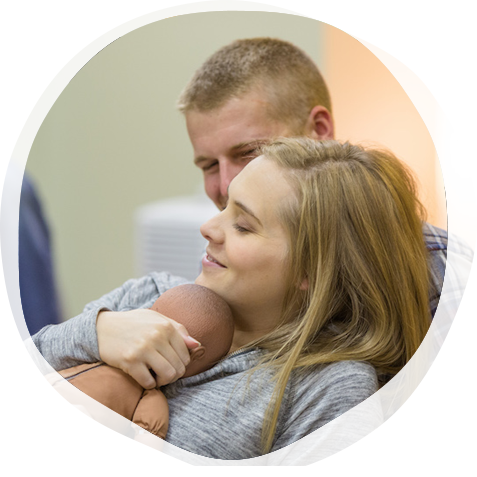 Following completion of the seminar, students must complete their own Lamaze course design and submit it to the Program Director for feedback. During the seminar, students will have the opportunity to do teach-backs and curriculum development. birthwell birthright will provide mentoring and specific feedback on curriculums after the seminar.